Experience the best of Paris for 3 hours with a local and discover the major attractions of the capital. 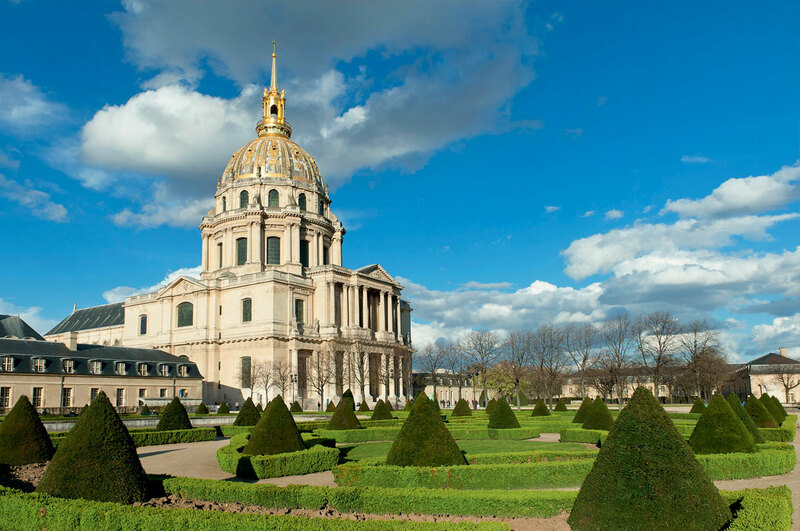 On this tour, your experienced guide will drive you to see the main monuments of the city in a friendly atmosphere with the appropriate stops, a walking tour in Montmartre and a guided visit inside Notre Dame. The purpose of this tour is for you to see as much as possible in 4 hours, so it gives you an idea of where you want to spend more time during your trip in Paris. Certainly the best option for your arrival in Paris! Your Licensed English Speaking Guide will pick you up in front of your hotel or apartment in a private, luxury vehicle. 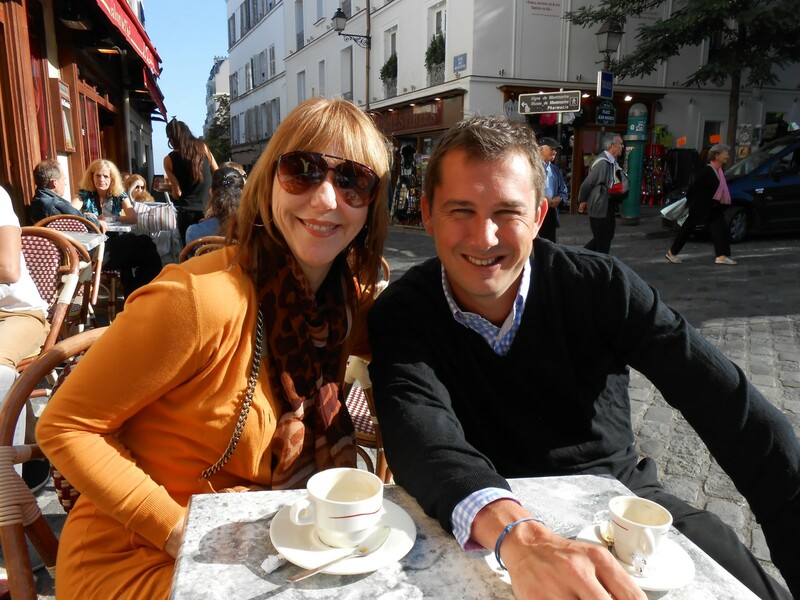 Before starting the tour, he will give you a complete introduction to the history of Paris. You will then discuss with him your wishes for the day and he will create a personalised itinerary for you, catering to your desires. Our guide loves to take some time before starting the tour, in order to give you a complete introduction to the history of Paris and to better understand your expectations. He will also stop for you to take photos anywhere you want, for as long as you want. Your guide is at your complete disposal and the tour is entirely flexible, so feel free to ask him anything. You will begin your tour with the Place de l’Etoile (1st roundabout in the world) with the Arc de Triomphe (where you will see the grave of the unknown soldier), the Champs Elysées (the 2 kilometres long, most famous avenue in the world), the Elysée Palace (the official residence of the French President), the Grand and Petit Palais (built for the 1900’s world fair), the Alexander III ‘s bridge, the Concorde Square, the Tuileries Garden (designed by the first gardener of Louis XIV, André Le Nôtre), the Madeleine Square (with its famous Church and the best caterers), the Olympia (the oldest Music Hall in Paris), the Opera House (the biggest opera house in the world built at the time of Napoleon III), the Boulevard Haussman (with its famous department store, Galeries Lafayette), the Trinity Church, the Moulin Rouge (the world famous cabaret with its legendary French Can Can), the Abesses District (the real Montmartre for the locals with its charming food market) and the Moulin de la Galette (painted by Renoir and Van Gogh when they lived there at the end of the 19th century). Stop on the top of the hill of Montmartre, enjoy a walk in the narrow, cobblestone street of this typical village and feel the artistic atmosphere with its famous painters on the Place du Tertre. With its many artists setting up their easels each day for the tourists, the Place du Tertre is a reminder of the time when Montmartre was the mecca of modern art. Then, you will admire one of the best views of the city before entering the Sacré Coeur Basilica. Located in the highest part of Paris with an altitude of 130 metres, you will better understand how Paris is structured. Following this, you will continue your tour passing the Louvre Museum before getting to the heart of the city. 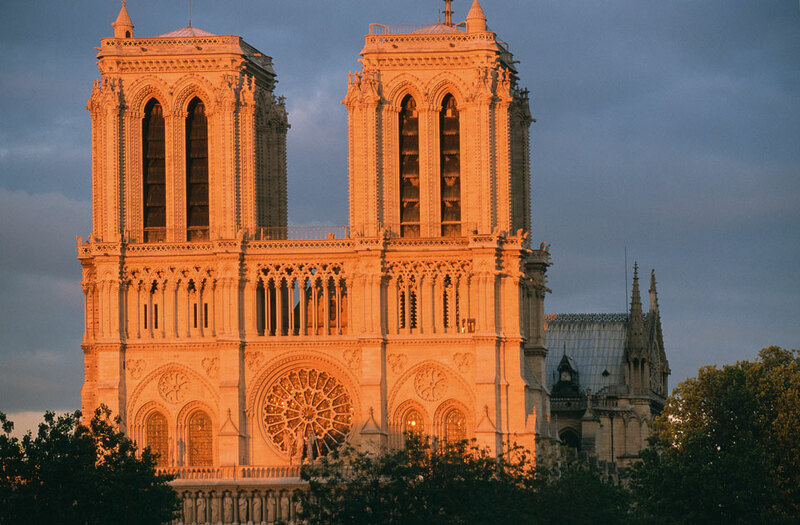 Stop on the Ile de la Cité, to visit the inside of Notre Dame Cathedral with your guide, listed on the UNESCO World Heritage site and celebrated by Victor Hugo‘s novel, The Hunchback of Notre Dame published in 1831. The Cathedral, built 850 years ago, is widely considered to be one of the finest examples of French Gothic architecture and among the largest and well‐known Church buildings in the world. After this enjoyable stop, your guide will drive you along the Seine to reach the St Germain area (the intellectual district with its famous bookstores and Cafes), the Luxembourg Palace and the Senate, St Sulpice Church (very popular after Dan Brown‘s novel, The Da Vinci Code), the Royal Mint, the Orsay Museum (the Impressionist Headquarters ), the National Assembly (the actual House of Reprentatives), the Hotel des Invalides (where Napoleon Bonaparte is buried), the Art Primitive Museum and the Eiffel Tower (inaugurated in 1889 for the world fair). 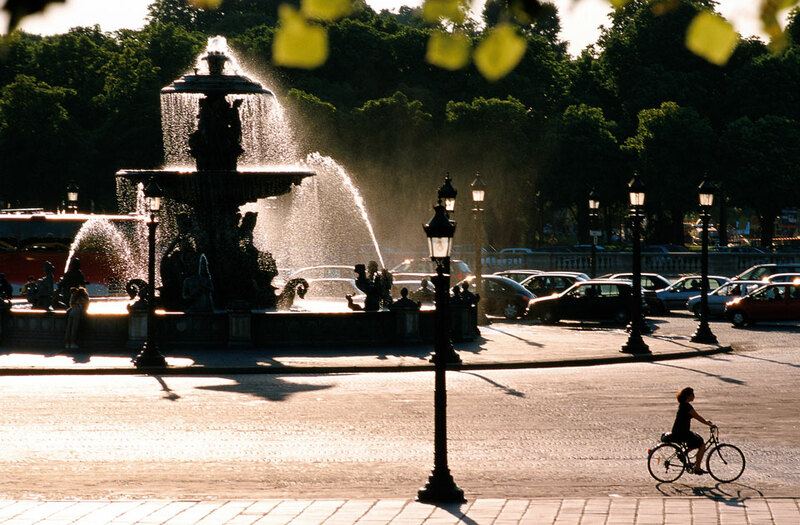 At the conclusion of the tour, your guide will drop you back at your hotel, or wherever you wish, in Paris.